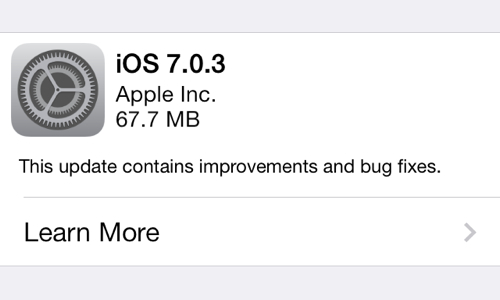 Apple has released iOS 7.0.3 for all iOS 7 devices. It includes support for iCloud Keychain which was introduced in Mavericks and many bug fixes. Most importantly, the bug that “could cause supervised devices to become un-supervised when updating software”. Good news for education users. Apple Configurator will now let you skip certain steps in the initial setup assistant. It will be so nice to skip all those Apple ID and Location Services screens when deploying multiple devices! Apple has informed Mac developers that it is preparing to launch the ability for educational institutions and developers to purchase apps from the Mac App Store in volume for a discount. It looks like VPP is coming to the Mac App Store. Big news for Business and Education users. One of the biggest iOS 7 advances for enterprise environments is Apple’s new volume licensing model. The new model is a massive step forward and arguably is the most significant enterprise advance that Apple has made in iOS 7. It also has the potential to be a huge competitive advantage over Android in business environments. From an administrator’s perspective, the new model works very similar to what’s been around for decades – single source software licensing coupled with network-based deployment tools. From a user perspective, it’s extremely similar to the consumer App Store system. 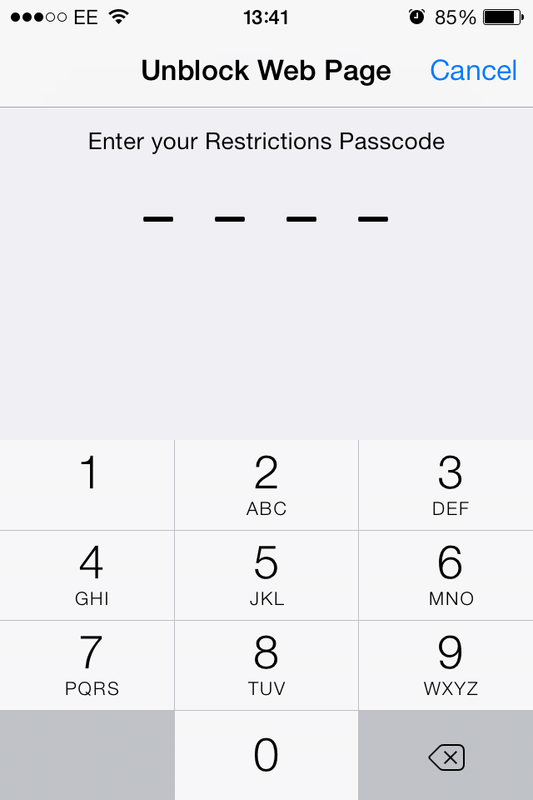 A great article by Ryab Fass on the new iOS 7 app licensing for enterprise. In all the hype of iOS 7; One feature that could be big for schools, got very over looked. iOS 7 now includes a feature called automatic web filtering. 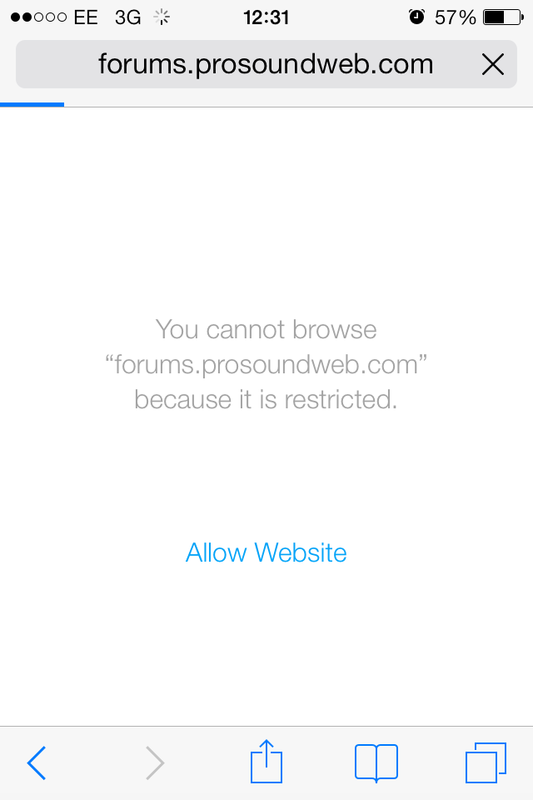 Web filtering allows schools or parents to block adult related content on iOS devices. The web filtering happens at a very low-level in the iOS operating system which means not only will it work for Safari, but any other 3rd party apps get filtered too. The filter does seem to be very zealous with it’s filtering but if it’s an issue for your school or child, then it’s better then nothing. Under “Settings > Restrictions > Allowed Content > Websites” you can find the option to “Limit Adult Content”. This will try and automatically filter out adult content. With the automatic filter on, you still have the option to white and blacklist certain website from this setting page or when you hit a blocked website (your restrictions passcode is need). IT administrators can also deploy web filtering in their Configuration Profile through Apple Configurator or MDM.